Matt, Fraser are joined by Devon, the Troll legend that pulled Master Craftsman at Lock & Load 2016! 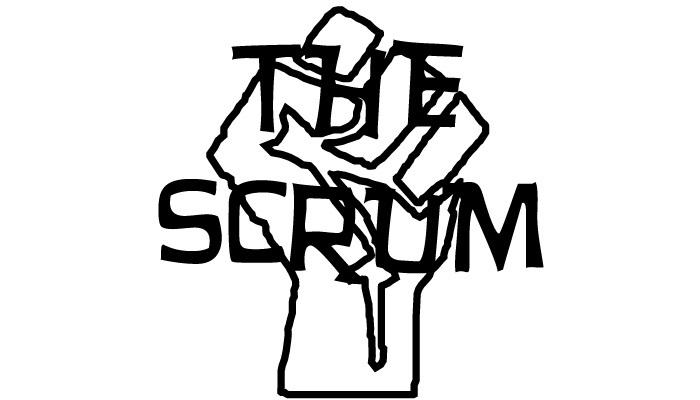 The Scrum #17, the Trollblood Podcast. Matt, Fraser are joined by Devon, the Troll legend that pulled Master Craftsman at Lock & Load 2016!